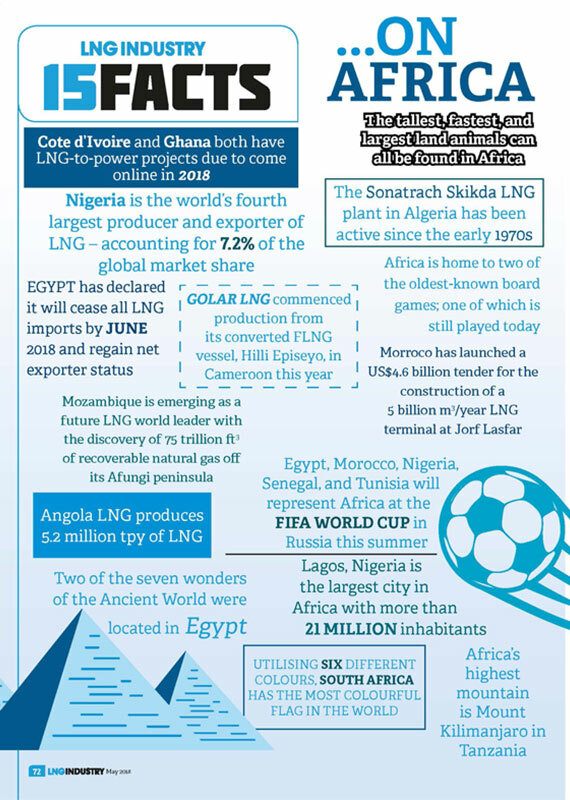 This is an infographic produced for LNG Industry’s May issue and replicated for the website. Subscribers can read the full May issue by signing in. Non-subscribers can access a preview of the May 2018 issue here.